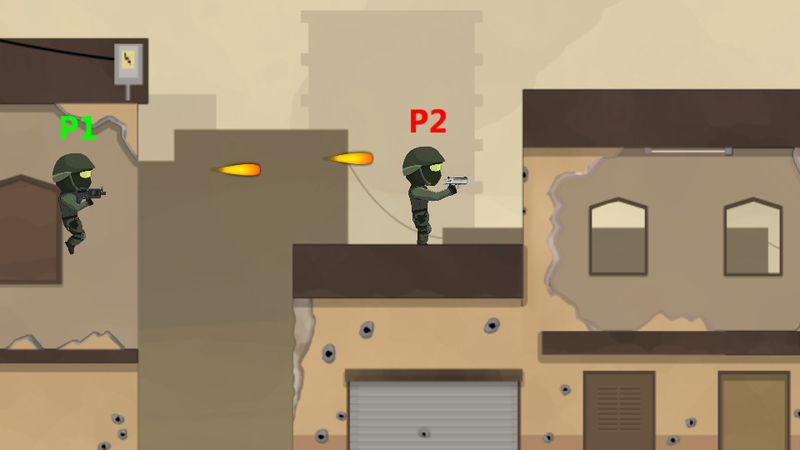 Multiplayer Super Meat Boy x Smash Bros. + Guns. 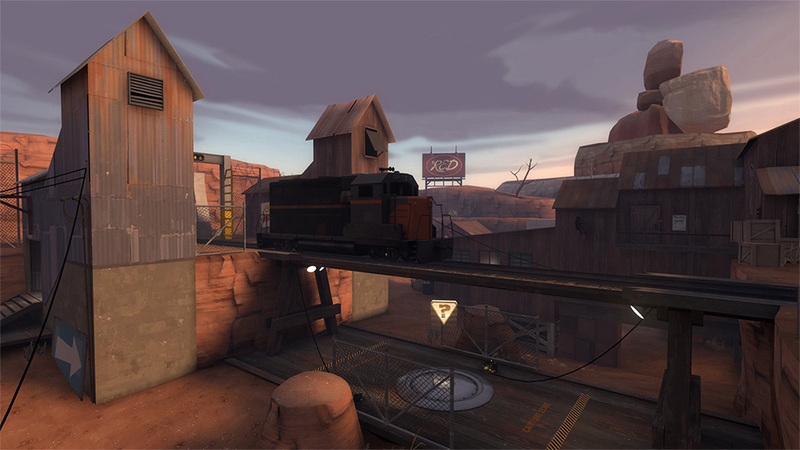 Team Fortress 2 King of the Hill Map. Trains. Bridges. It has it all them both. Jet Set Radio meets Crazy Taxi in this Medical Cyborg Simulation.